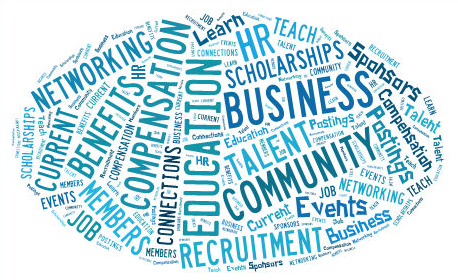 Oak Ridge Human Resource Association is a group of Human Resource professionals that meet monthly for networking and HR related educational purposes. Topics include but are not limited to recruitment & selection, employment law, compensation & benefits, employee & organizational development, and personnel practices. Lunch at each meeting is provided by Double Tree Catering. The fee is $20 for non-members and $15 for members. Membership for the year is $30. Please email your information if you are interested in becoming a member! Our meeting sponsors help the ORHRA continue to provide these networking events. Interested in becoming a sponsor? The cost is $75 which includes having your company name and website appear on this page and our links page for the year. To become a meeting sponsor please contact the Programs Board Member listed on the Board Members page or talk to us at the next ORHRA meeting. The ORHRA also demonstrates its belief in corporate social responsibility by providing a scholarship to a local college student enrolled in a Human Resource curriculum. Please check out ORHRA's to follow interesting HR topic discussions.